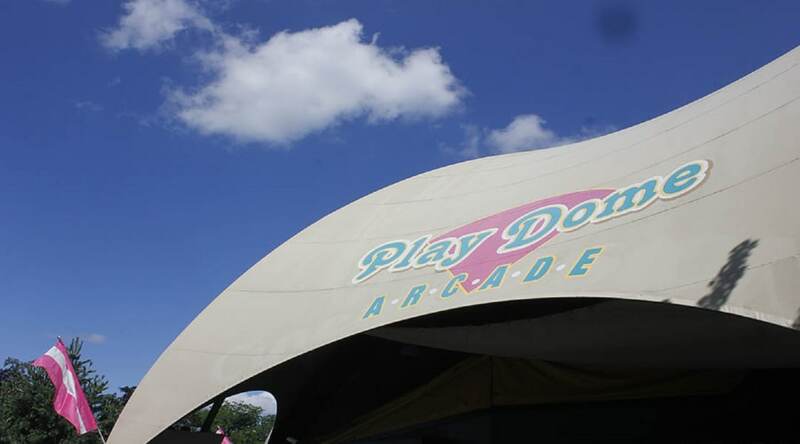 Get your gaming on at Play Dome Arcade, located in the Pioneer Frontier℠ area! Video games, crane machines, and redemption games are located in this arcade. Games Value Books are available for purchase here and an ATM machine is also located at this arcade. Save more than 30% on select games with a Games Value Pack. For only $19 play the day away at up to 13 games locations, including this one!